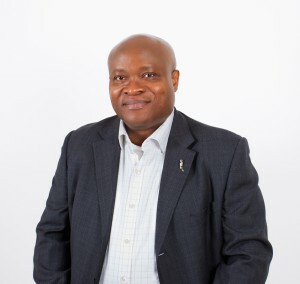 Ade started his accounting career with Kpmg Audit (Chartered Accountants) in 1983 and qualified as a Chartered Accountant in 1987. He is an experienced chartered accountant with over 25 years experience of working in accountancy practice, the public and private sectors. He had his working experience with KPMG Audit, The Audit Commission, UK National Audit Office, Ernst and Young UK LLP and Grant Thornton UK LLP. His skills encompass auditing, accounting, insolvency, financial management, business start-ups and all aspects of tax management. He is a fellow of the Association of Chartered Certified Accountants and the Institute of Chartered Accountants of Nigeria and also holds a Masters in Business Administration.